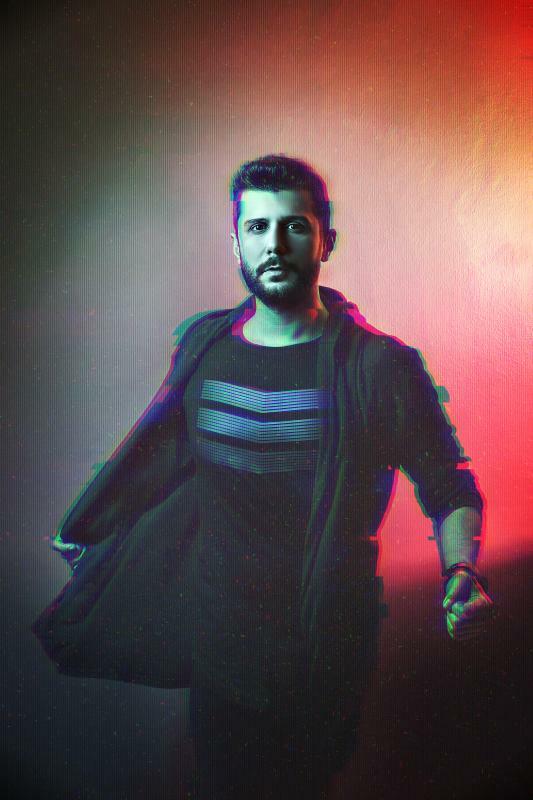 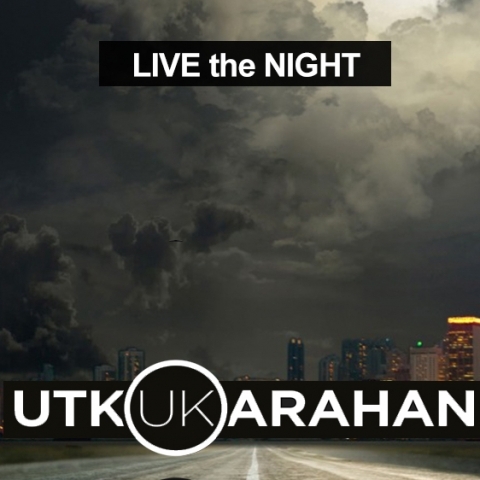 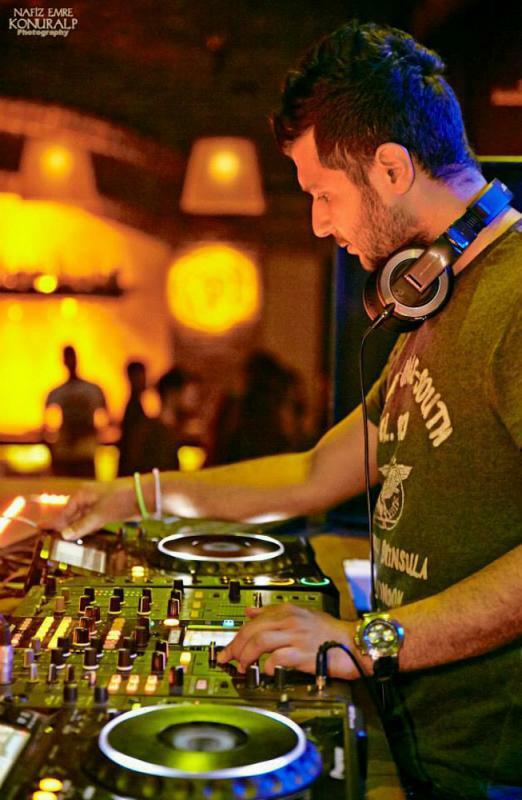 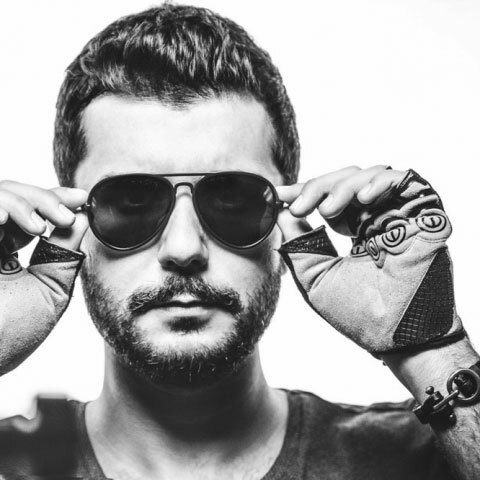 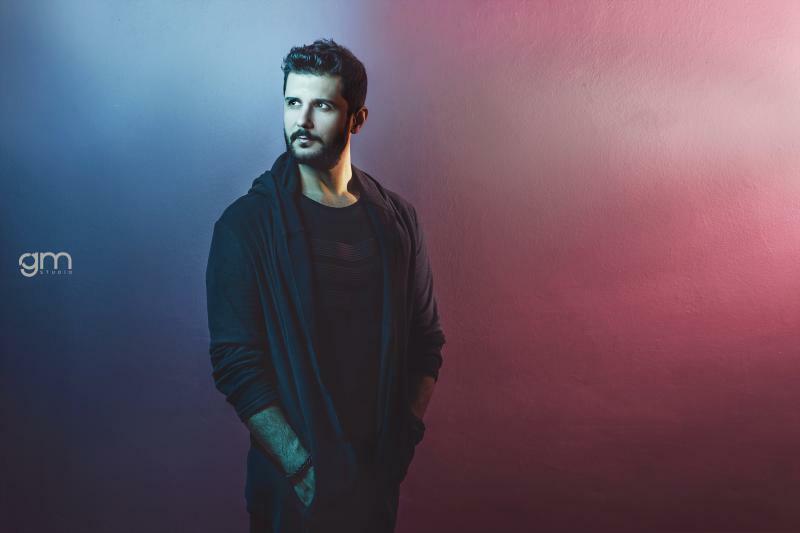 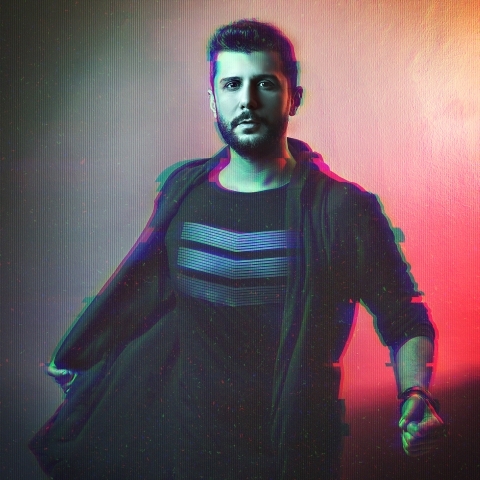 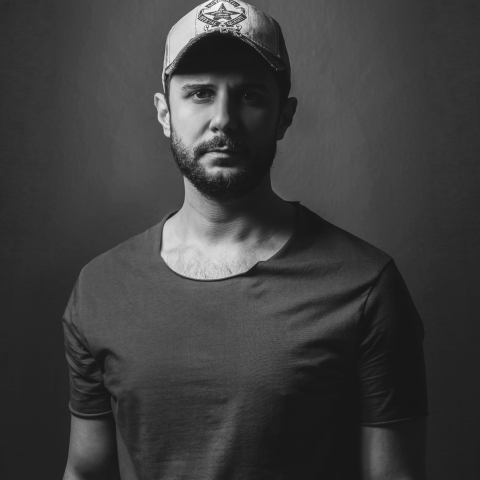 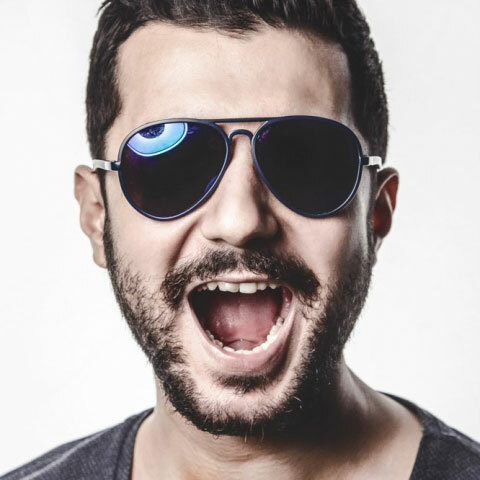 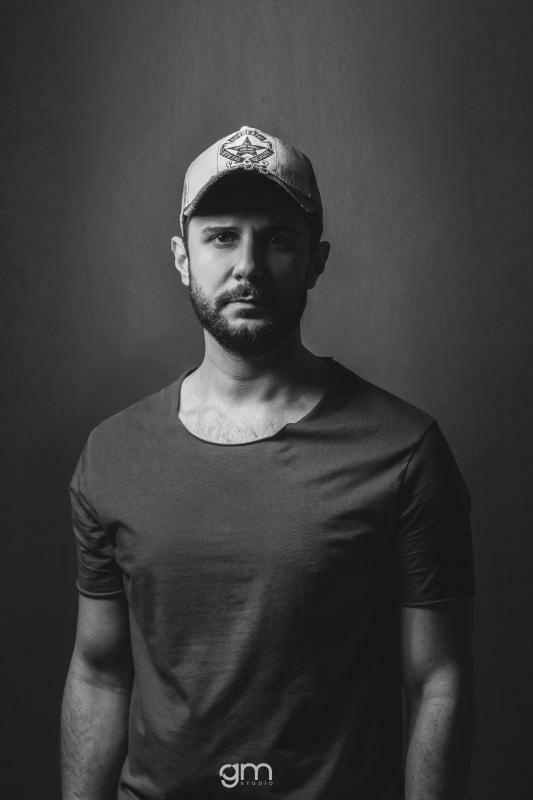 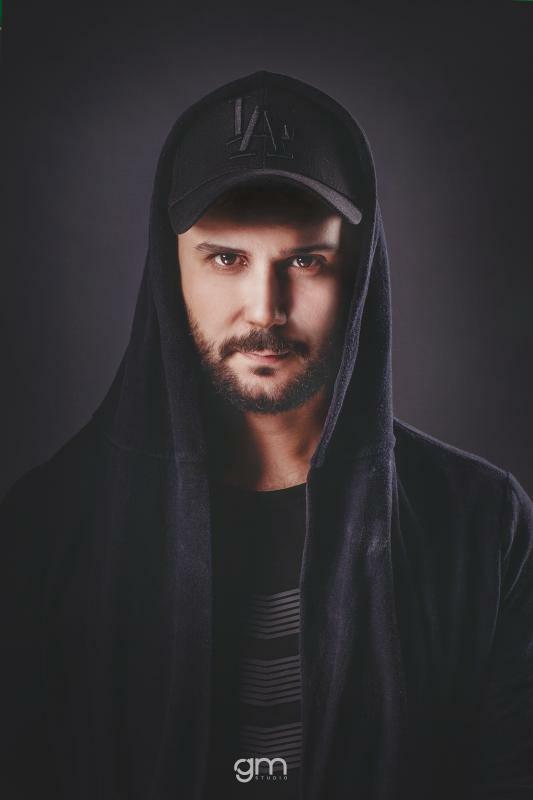 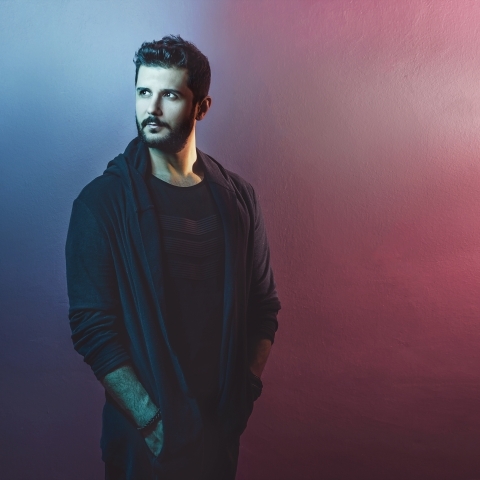 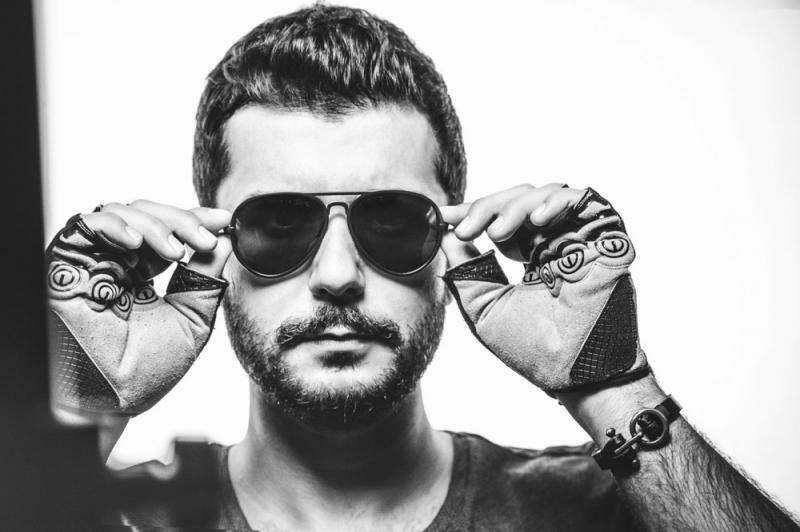 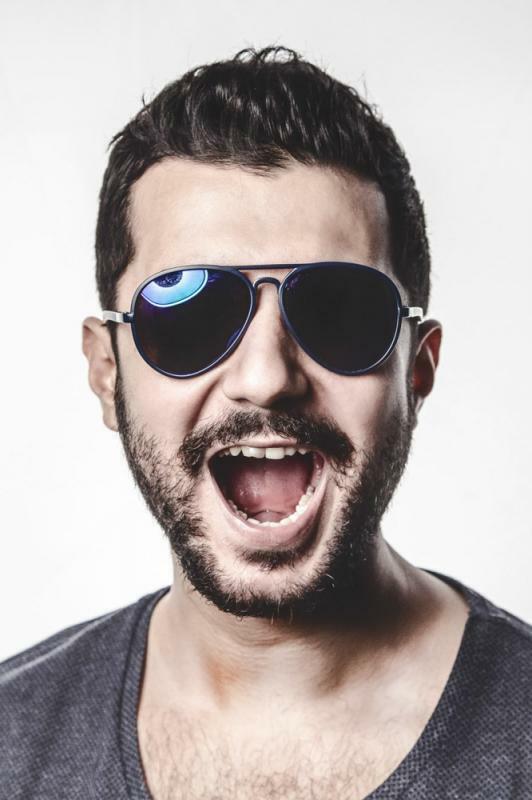 Utku Karahan started his DJ career in Eskisehir in 2005. 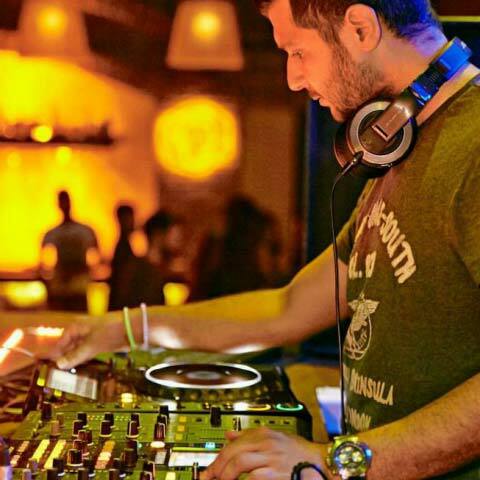 Resident DJ and party programs experience in entertainment venues in many cities of Turkey. 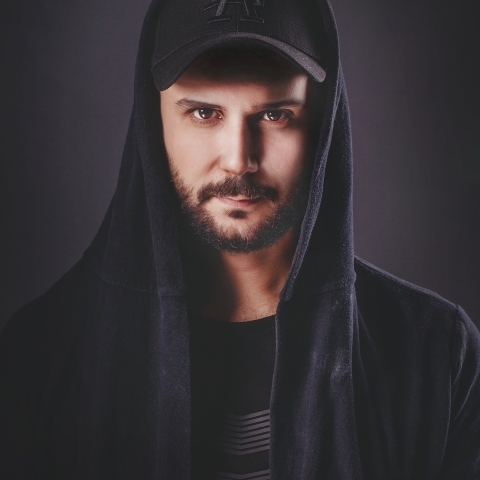 At the same time, his work as music producer was successful in entering the playlists of radio and DJs ' playlists for a long time.